NOW IS THE TIME BEFORE IT IS TOO LATE. 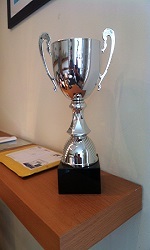 Who is the race controller for Nottingham Federation? No Work on the Loft Today, Snow. 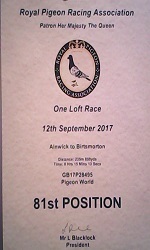 Racing Club & couple of questions from a newbie. Birds just taking the micky! 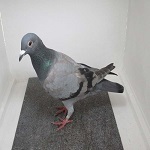 Racing Pigeons,Show & Fancy Pigeons :: Message Forum :: Help and Info.